For the fourth year in a row, Stuart Lancaster’s side had to settle for second place in the Six Nations as Ireland took their third title in six years to extend England’s barren run. Although it could be argued that the depleted England outfit have already got one eye on World Cup success in the autumn, a team possessing the quality that England do should certainly win more Six Nations titles, let alone Grand Slams. And in a year where everyone is comparing this England team to that of 2003, it was a huge kick in the teeth to lose the tournament and finish runners up yet again. However, England remain one of the favourites to win the World Cup and there were some positives to take out of the competition. We take a look at England’s Six Nations campaign as a whole, and explain where they went wrong and how they can improve ahead of the World Cup in October. England were made to rue defensive errors as they lost the Six Nations title on points difference. Although they purred in attack, they failed to remain compact as a unit and lost their discipline on multiple occasions. 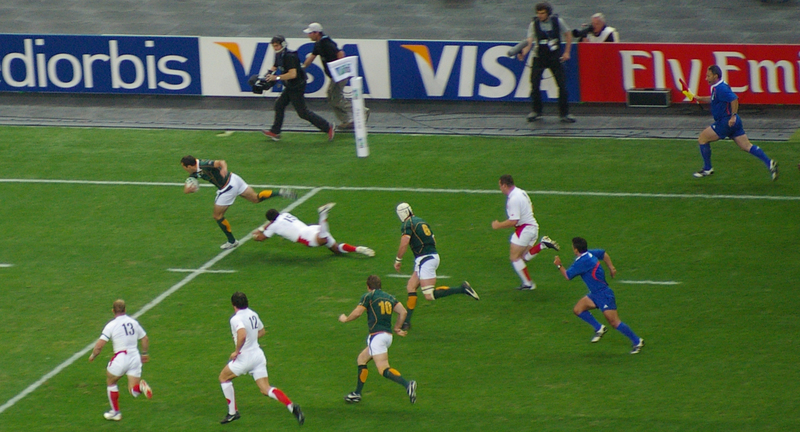 England conceded at least one try in every match, including three against Italy, and their defending certainly left a lot to be desired at times. If they are to compete against the best teams in the world and win the World Cup, then their defensive displays must improve. 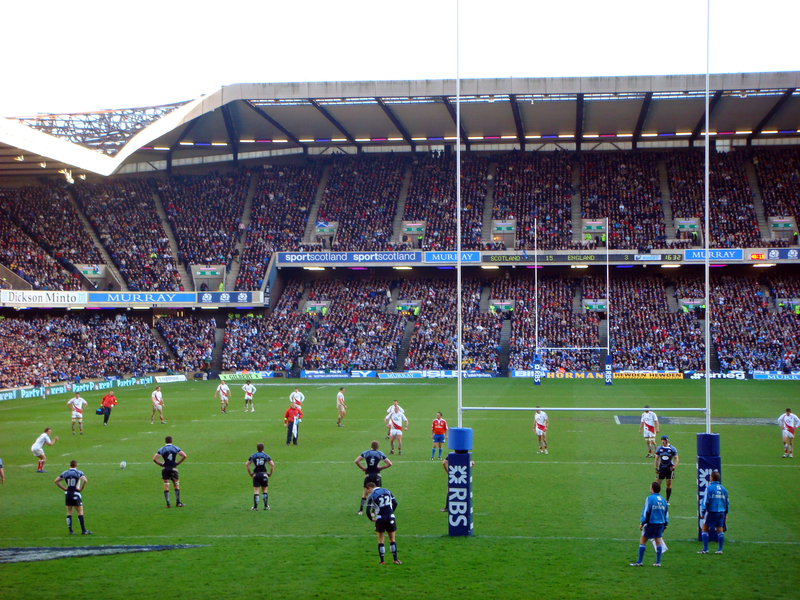 England failed to combat the threat of the opposition on multiple occasions throughout the tournament, which was one of the main reasons why they failed to win the Six Nations. They were poor in the first half against Wales but stepped up in the second half and came away with the victory, but only after Leigh Halfpenny was wayward with some of his attempts at goal. Meanwhile, they allowed Jonny Sexton to put in a man of the match performance and control their clash with Ireland and the prolific goal kicker did not let England off, scoring four penalties and converting Robbie Henshaw’s try from the touchline. England were exceptionally unlucky with injury problems in the build up to the start of the Six Nations. Lancaster’s outfit were without a dozen players, and the manager will be hoping that they are a lot luckier with injuries prior to the start of the World Cup in autumn. With the likes of Owen Farrell, Brad Barritt and David Wilson all missing, England missed a number of experienced heads that may have helped them to win the title. Their main focus now will be on keeping their current players healthy while slowly bringing back those who are returning from injury.